The Buddha. A Film by David Grubin. 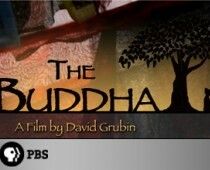 PBS will be airing a documentary on the life of the Buddha on April 7, 2010. 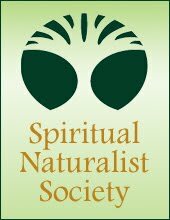 The website says it is especially relevant to our own times of "violent change and spiritual confusion". The documentary is to feature interviews with several contemporary Buddhists, including the Dalai Lama, and will be narrated by Richard Gere. The documentary is by David Grubin, a director, writer, and cinematographer who "has produced over 100 films... winning every award in the field of documentary television, including two Alfred I. Dupont awards, three George Foster Peabody prizes, four Writer's Guild prizes, and ten Emmys". The website for the program, which can be seen at www.pbs.org/thebuddha, features notes on the program, the story and teachings of the Buddha, timelines and maps, discussion, educational resources, and even a game. There are also several excerpts from the film itself on the website.